with the LARGEST selection of Hybrids! Paddle-boarding is a truly fun experience that everyone should try, at least once! 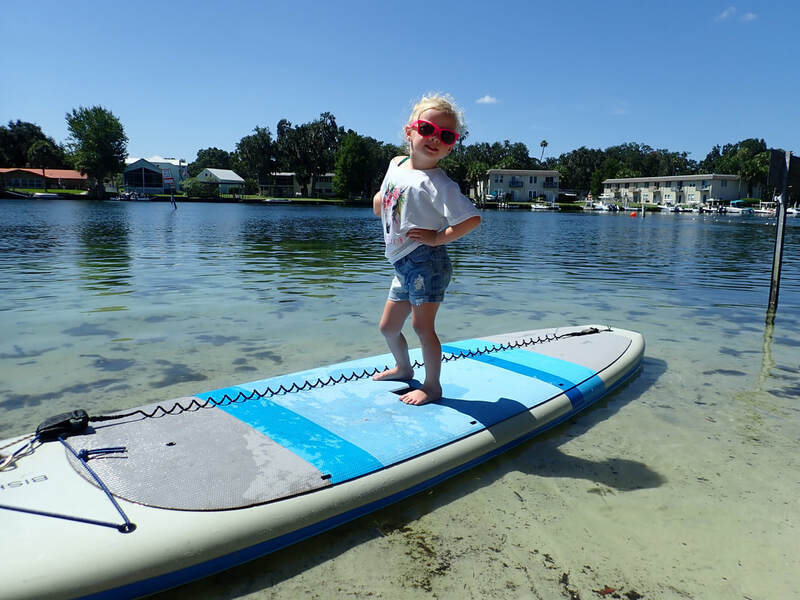 Our Stand-up Paddle Boards are designed to be stable, durable, fun and easy to learn on. The Bishop Manta-Strong SUP is the most stable board in our fleet. If you are looking for a Paddle board to try for the first time, this is your board! Or if you are more experienced, the Manta becomes an instant "playground" - allowing you to travel from nose to tail , pull of that fancy pivot turn or your most impressive yoga pose. 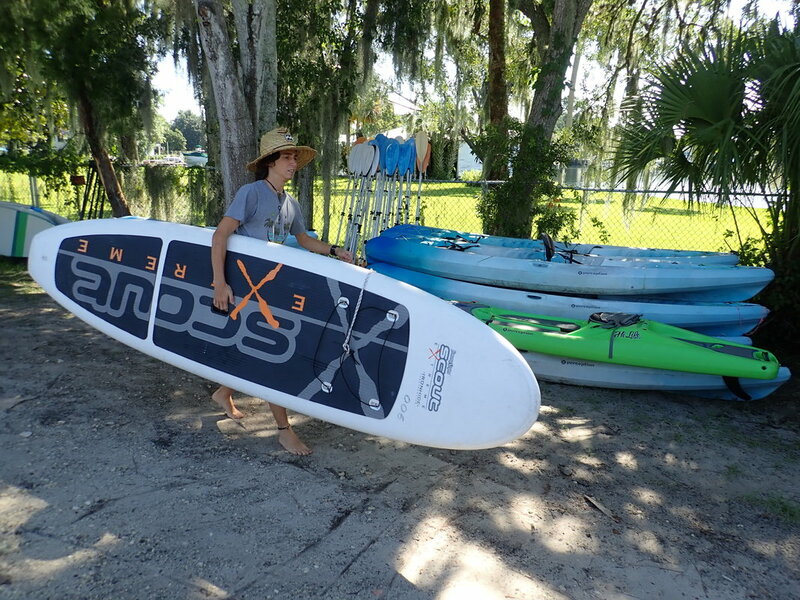 Our Jimmy Styx Scout Extreme SUP 's are full size cruising boards that are perfect for just about any use. Each board features an AMAZINGLY soft pad over a generous portion of the surface. 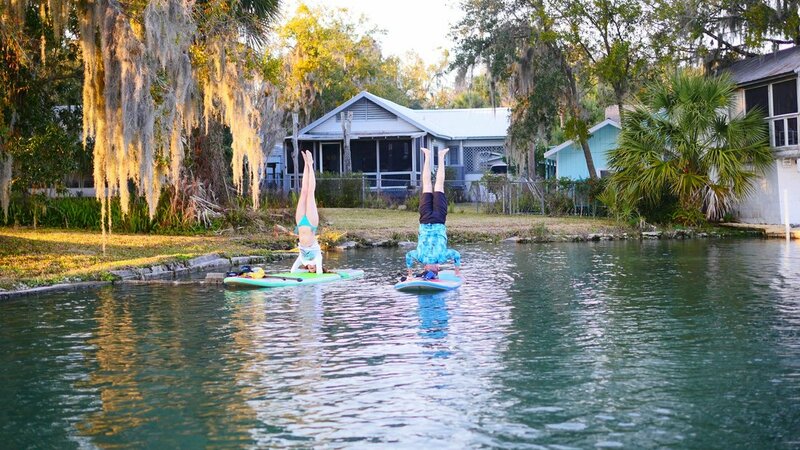 ​The perception 'Hi-Life' is part kayak, part stand up paddle board AND ALL Fun! For those looking to experience the best of both worlds. This is a stand up paddle board with a seat - not just a seat though - this seat lifts up with storage space below. You can opt for a kayak paddle if you would like to be able to get from place to place faster and still be able to stand up whenever you want to get a better view or see right through the water.